KNOWLEDGE IS PART OF OUR FIBRE! The best cleaning method for your carpet will depend on what it's made up of, as well as it's style type. Not too savvy on telling apart your Flatweaves from your Needle Felts? Don't worry about it. That's what we're here for! Most carpets purchased in the U.K are made from four main types of fibre - Wool, Polypropylene, Nylon and Polyester. To achieve a particular feel, or style, it's commonplace for manufacturers to create their carpets using a blend of the above materials. 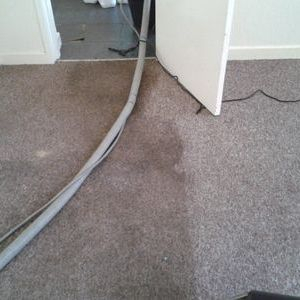 For instance, one of our cleaning technicians may delightedly tell you of how pleased they are with how the "eighty-twenty" in your dining room has cleaned up...This would be a referral to your carpet being made up of 80% wool, and 20% other fibre. 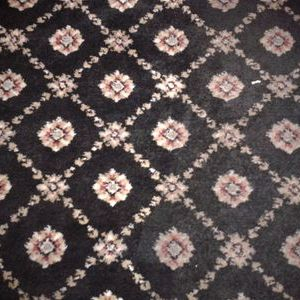 PUB AMMO: 2/3rds of all Carpets sold in the U.K to date are 80/20's! Twist pile carpets are created from yarn which has been twisted tightly together and right now, it’s the most popular kind of carpet being produced. Twists come in plain colours, and also a ‘heather' look, which is made by combining yarns of complimentary shades together. Ideal for any room in the home, twists come in the widest variety of fibres, colours, shades and prices. Carpets with a velvet pile have a very smooth, elegant cut pile finish. Another added benefit is that this type of carpet is extremely low maintenance as the pile is usually quite short, but very dense. Adding a little luxury to any location, velvet offers a solid colour to the carpet and a great feel. Becoming increasingly popular again since its heyday in the 1970's, this extremely luxurious carpet is made the same way as a cut pile but with extra long tufts for that super shaggy look. Looped pile or Berber carpet is extremely durable and practical and excellent at maintaining its appearance. 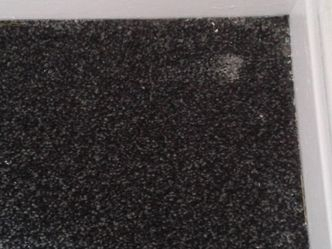 Not only does it hide footprints well, but it also offers texture to a plain carpet. The yarn used in making looped pile is quite heavy and wide, and the loops can be made at either a uniform height, or even different heights, to form a textured pile. Dense and luxurious, Saxony is a cut pile carpet made with longer tufts for a very soft feel that’s smooth to the touch. Saxony is comprised of twisted, cut pile tufts that have a uniform appearance. The soft and dense nature of this carpet can show footprints so we don’t recommended it for high traffic areas although it’s perfect for bedrooms. Just as the name suggests, this type of carpet is made with both cut pile and loop pile areas to give a textured pattern effect. Created by interlocking warp (vertical) and weft (horizontal) threads. The pile is actually looped but with no height, giving the impression that the pile is flat. This means, whilst feeling quite firm underfoot, it doesn’t show signs of flattening or shading. Needle felts are produced by a process called electrostatic flocking. Fibres of nylon are charged so that they stand upright. 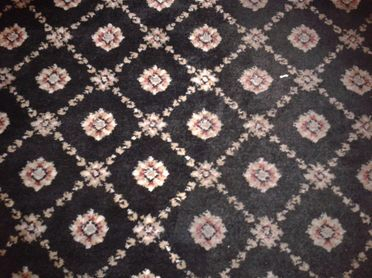 This creates such a dense and durable carpet which cannot be achieved by traditional manufacturing techniques. 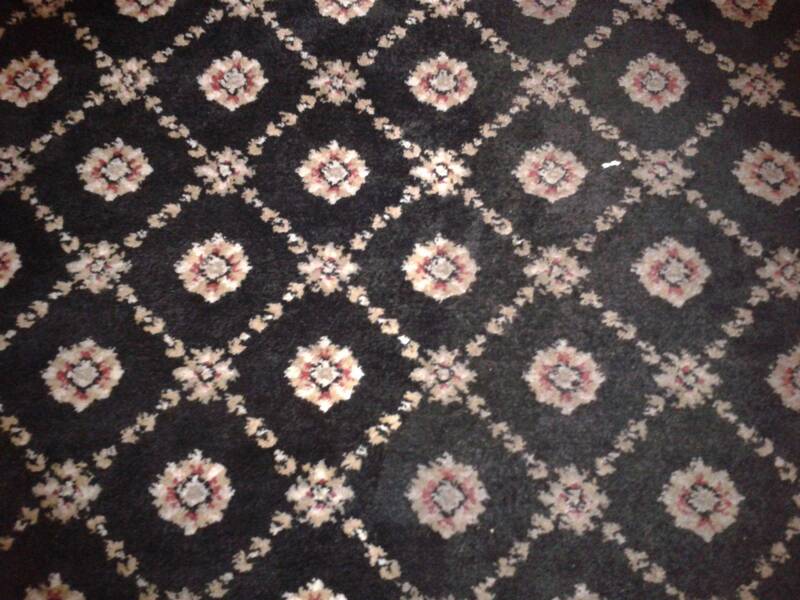 A Wilton carpet is a high quality, woven carpet noted for having up to five colours per pattern. Wilton carpets are available in many patterns and they can have a looped (uncut) or cut pile. The difference between a Wilton and Axminster is that a Wilton carpet yarn is a continuous strand woven all the way. WHY ARE YOU TELLING ME ALL THIS?! For peace of mind. We like our customers to feel assured that they've hired the best team for the job. Carpets can cost thousands of pounds, but regardless of price, all carpets are precious, and maintenance is important, because carpet is always on display. Therefore, it's essential that correct procedures are followed to protect the fibres and to avoid resoiling. For best results, Homecare Cleaners always survey your carpet, to ensure the appropriate detergent is applied to loosen soiling, treat fibres and lift stains. All detergents are then extracted with the hot water extraction machine, which leaves the carpet residue free and PH neutral. This helps to prevent rapid re-soiling. 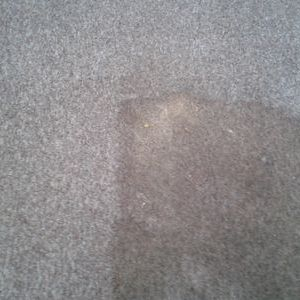 The longer the stain material remains in the carpet, the higher the chance of permanent colour change, even if all the original stain material is removed. Immediately blotting (not rubbing) the stain material as soon as possible will help reduce the chances of permanent colour change. If your pet has an accident, don't fear! 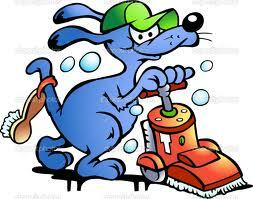 Homecare Cleaning Technicians hold a fine arsenal of animal friendly chemicals at their disposal, that can be applied to your carpet for stain neutralisation. Along with urine and soil stains, we also eliminate odour, and kill bacteria! Artificial food colouring stains are generally considered permanent stains (Red Wine, Cola, etc.). 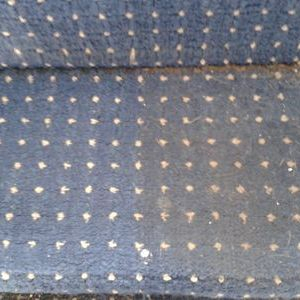 These may be removed by Homecare Cleaning Technicians, however it is vital that you contact us at the earliest convenience, as time is a factor. 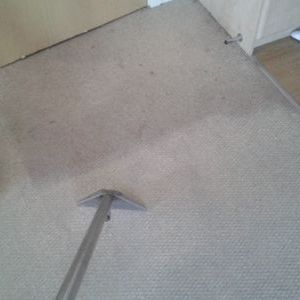 All carpet cleaning is carried out using the Hot Water Extraction method, this method of carpet cleaning is recommended by most carpet manufacturers and is the best way to deep clean and sanitise carpets thoroughly. 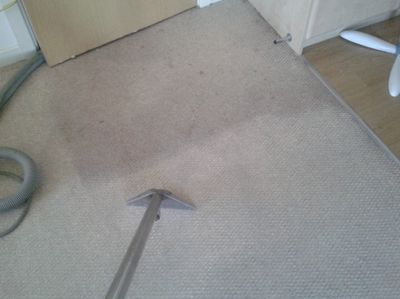 Carpet drying times vary from within the hour for synthetic carpets to about 3 hours for wool carpets. The Best Quotes in the Northwest!